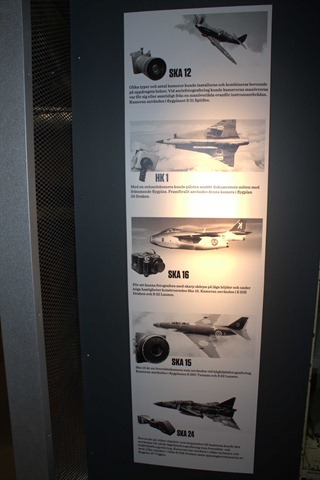 Swedish Air Force Spy Cameras used in top secret operations. Have you ever thought that your DSLR is too big to carry it around? Not to worry, Alex comes to psychological rescue as usually! 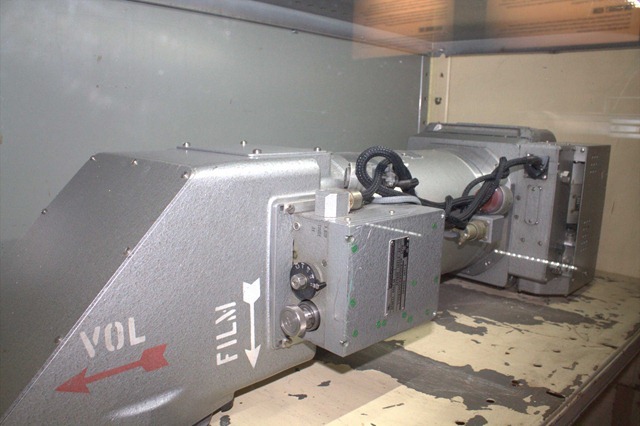 Check this collection of spy / aviation cameras that were used in 50th by Swedish Air Forces! Different types and number of cameras could be installed and combined depending on the mission requirements. 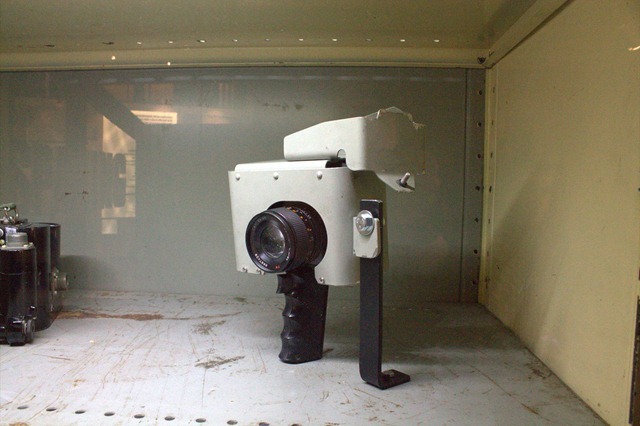 This continuous shooting cameras could be operated individually or simultaneously from one control box above the dashboard. 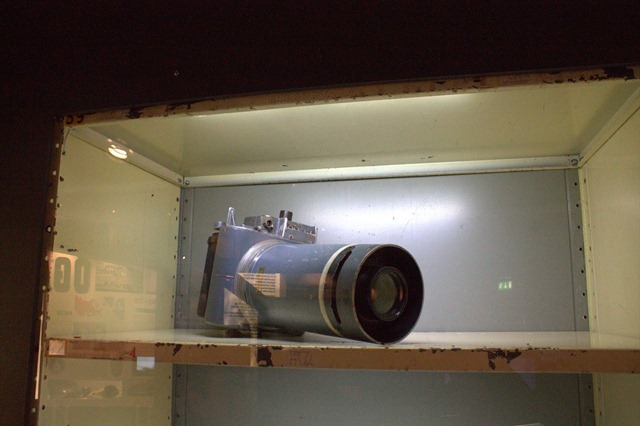 The camera used in aircraft S 31 Spitfire. With a one handed camera could pilot quickly documenting meetings with foreign aircraft. Above all used this camera for aircraft 35 Dragon. This beast was constructed to be able to shoot with sharp clarity at low altitudes and at high speeds. Camera was used in the S 35E Draken and S 32 Lansen. 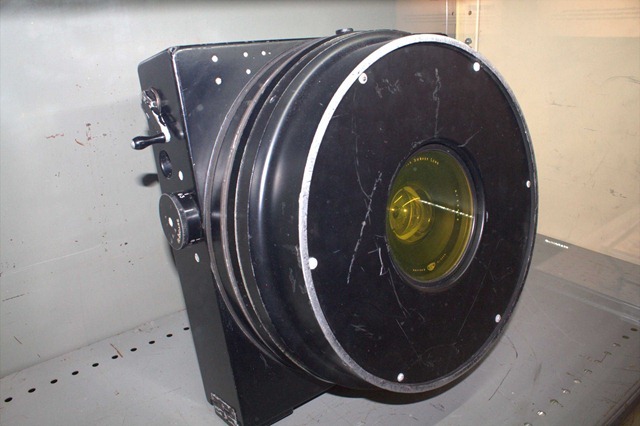 SKA 15 is an overview camera used at high altitude photography. 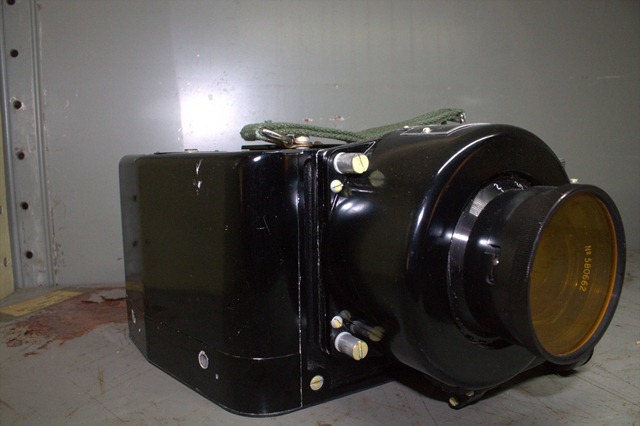 This camera was used in aircraft S 29C barrel and S32 Lance. Still not satisfied? Here you go! Depending on the lens connected to the camera, this one could be used to both low and high altitude shooting. The camera has been used in various forms and with different lenses in both S 35E Draken and reconnaissance versions of the aircraft 37 Viggen.